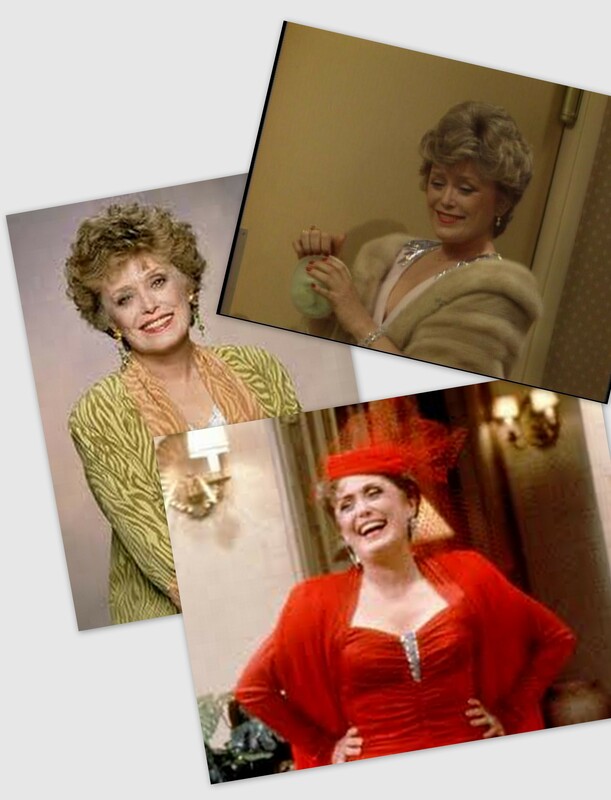 Anyone who knows me personally knows that I LOVE LOVE LOVE the Golden Girls series. In fact, my bf likes to tease me that I’ve seen every episode multiple times, exponentially… I grew up watching the series with my parents, and I recall loving the jokes I could understand as a teen, and laughing along with my parents at the jokes that may have gone over my head. Needless to say, I was soooo excited to see this video of Betty White talking about some of Rue McClanahan’s estate items. It brought tears to my eyes, thinking about these amazing women who ruled the airwaves for so many years, and whose legacies drove actresses and women like me today. Hearing about Rue’s character Blanche Devareux, and Betty’s character Rose Nyland definitely made this iconic series even more incredible and so special to me. Here’s a look back at 3 of the 4 awesome GG’s a few years back. 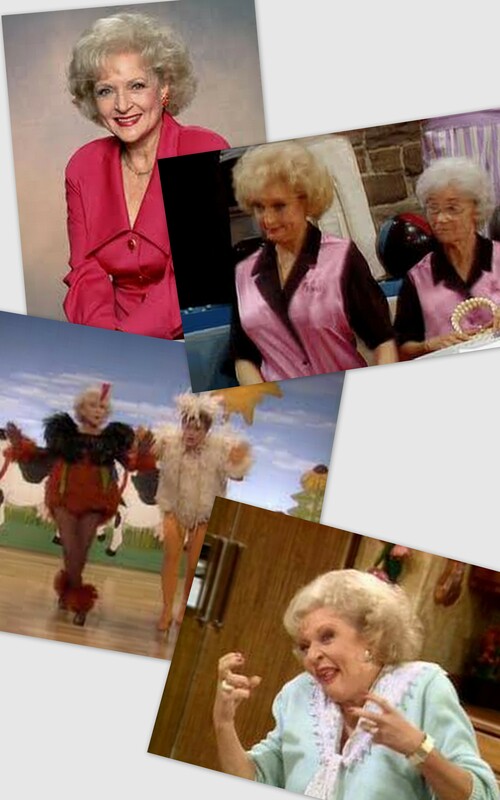 Needless to say, we will forever miss Sophia (my personal favorite), her pussycat Dorothy, and the one and only Blanche. Rose, you still have lots of ‘kerflufennoggen’ so we are so fortunate to still have you!!! 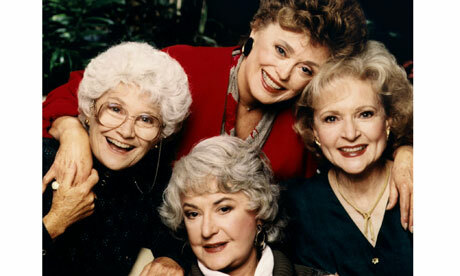 TV doesn’t get any better than a show like the Golden Girls. These four women truly understand la bonne vie!! And I am so glad for DVDs and the internets to keep these legacies alive for many years to come. 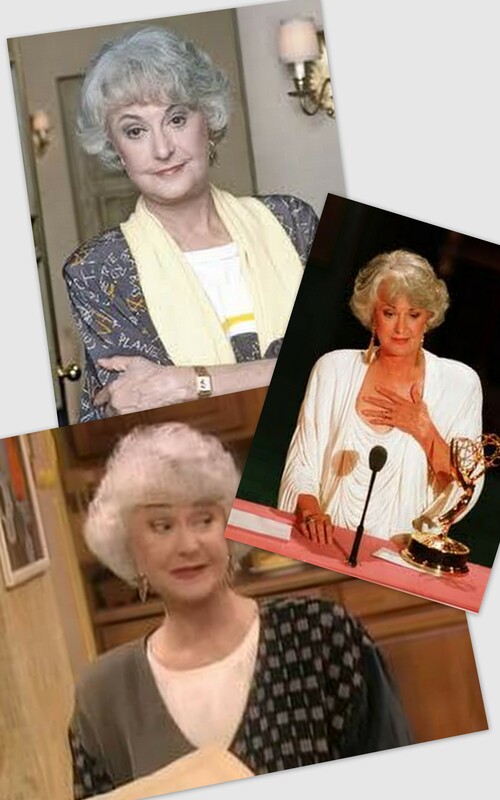 I can only hope that when I am in my golden years, I carry myself with the same class, joie de vivre and sense of humor as the Golden Girls. 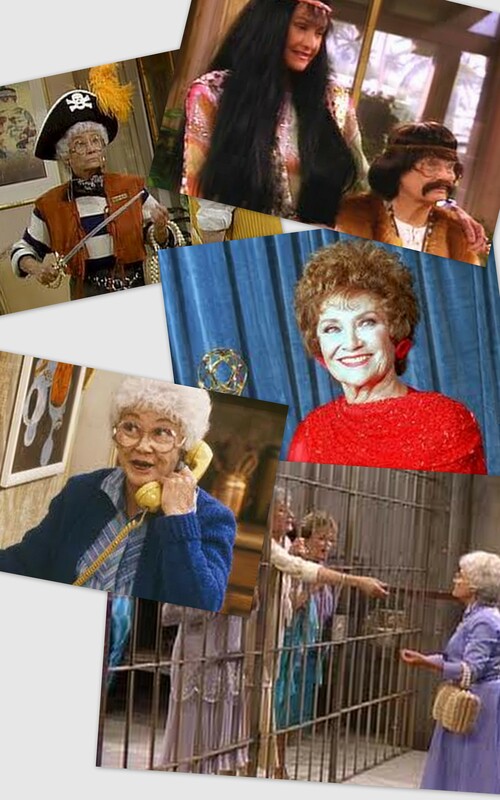 This entry was posted in belle vie, etc and tagged Betty White, golden girls, Rue McClanahan, Sophia Petrillo, Television by rebeccawenstrup. Bookmark the permalink.